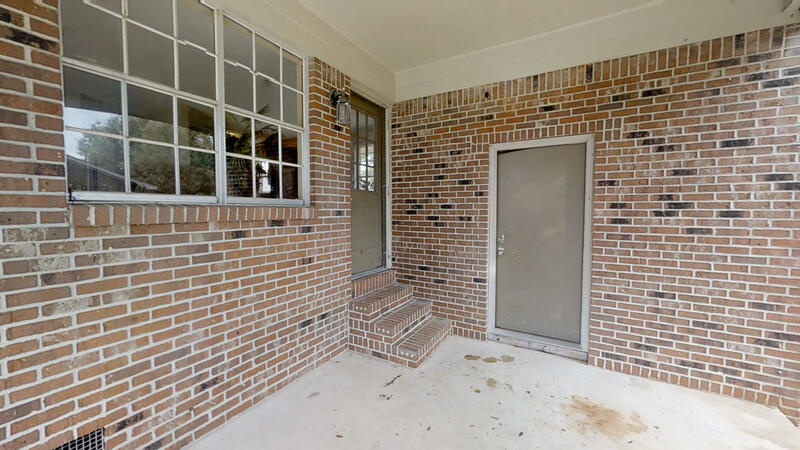 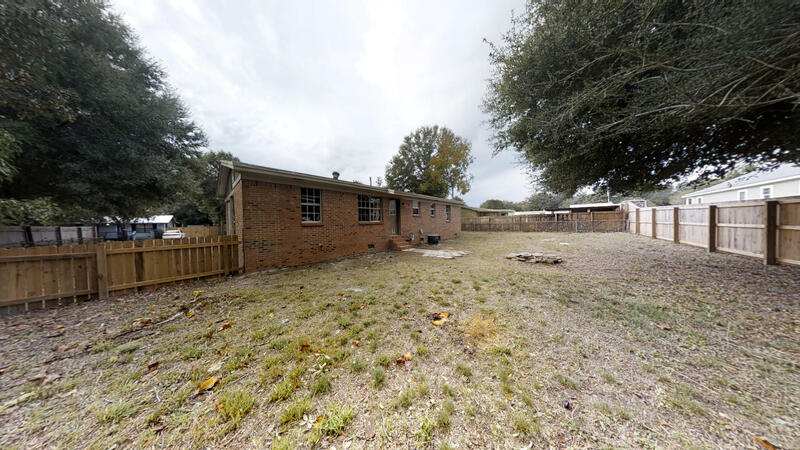 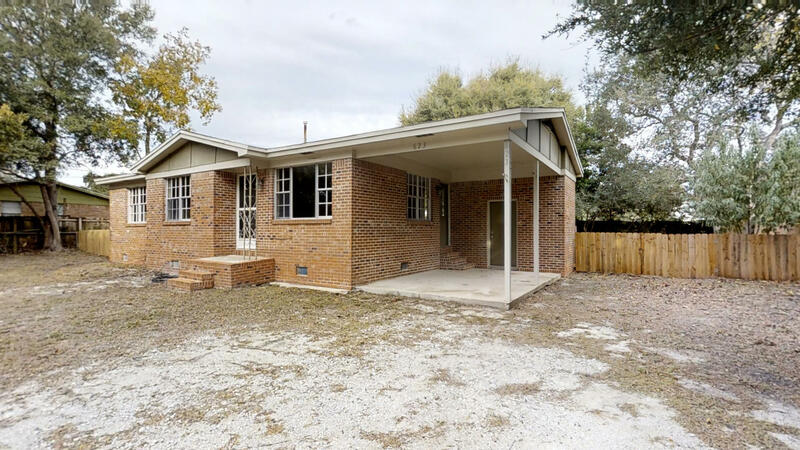 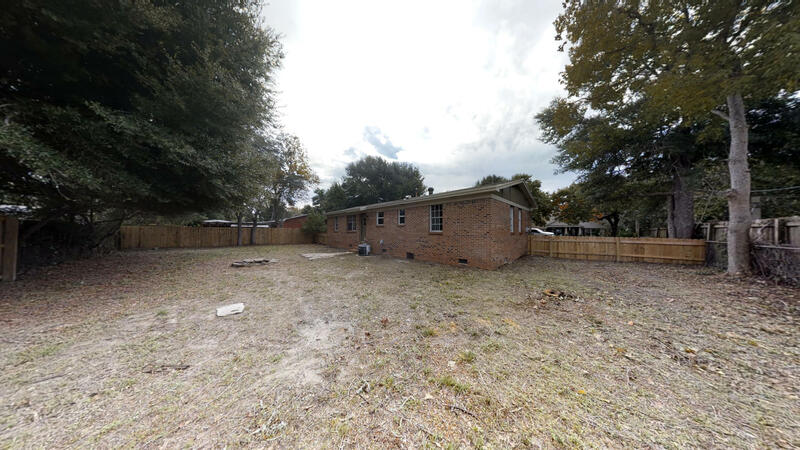 This cute brick house is 3 bedrooms one bathroom, 1049 square feet with a carport. 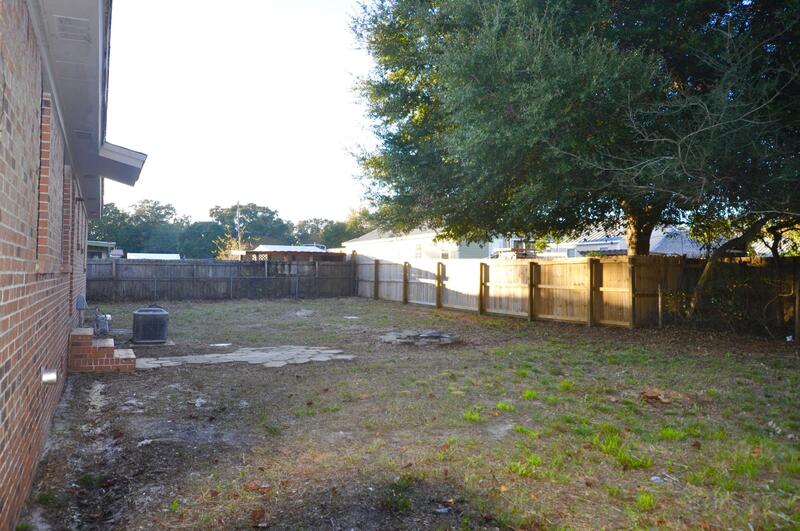 It is located on a large lot in the heart of Destin; near shopping, dining, and beautiful beaches. 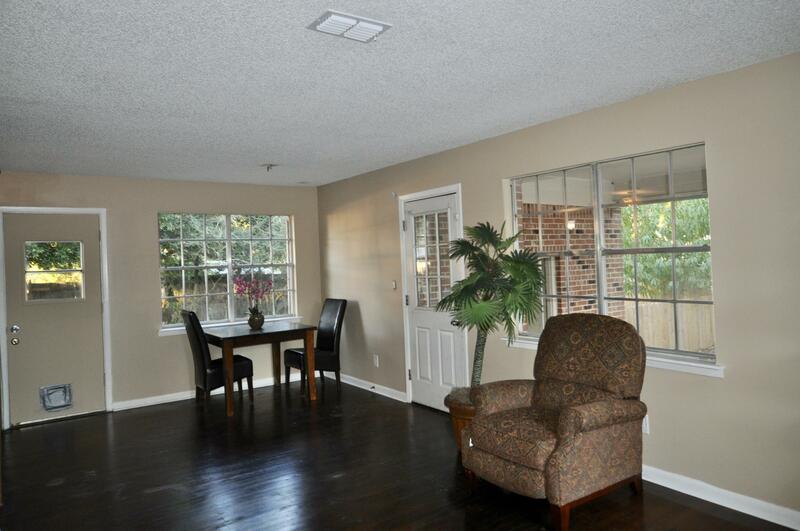 It is about one block from the elementary school and minutes from Destin Harbor. 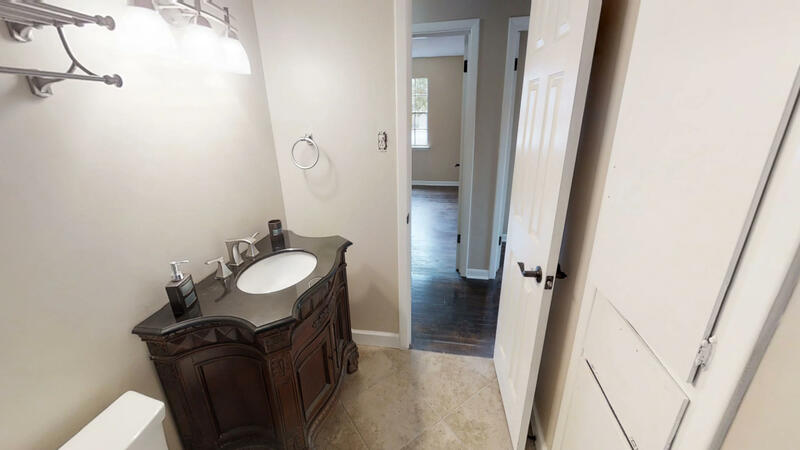 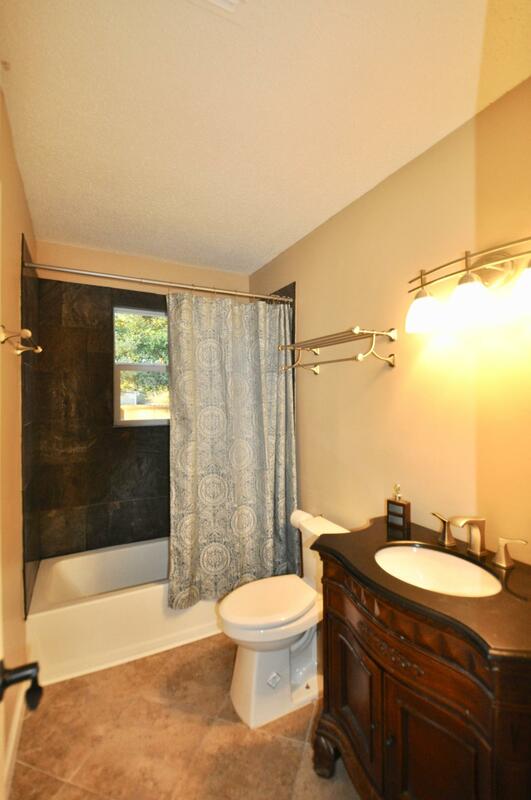 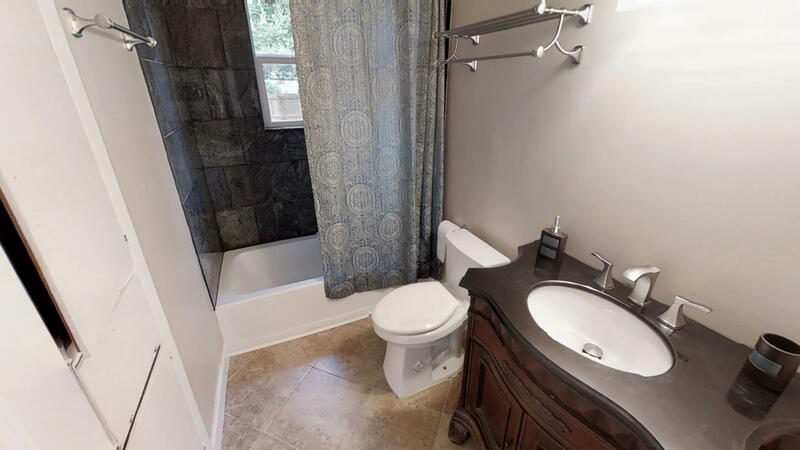 The bathroom has granite throughout; including granite countertops a granite shower and a new tile floor. 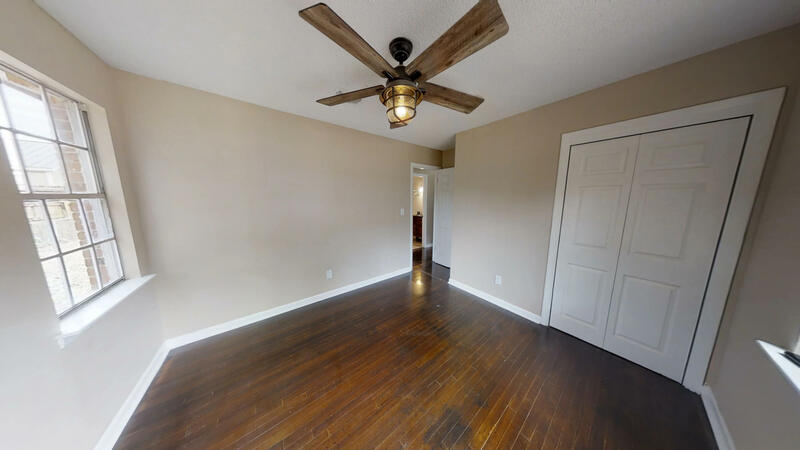 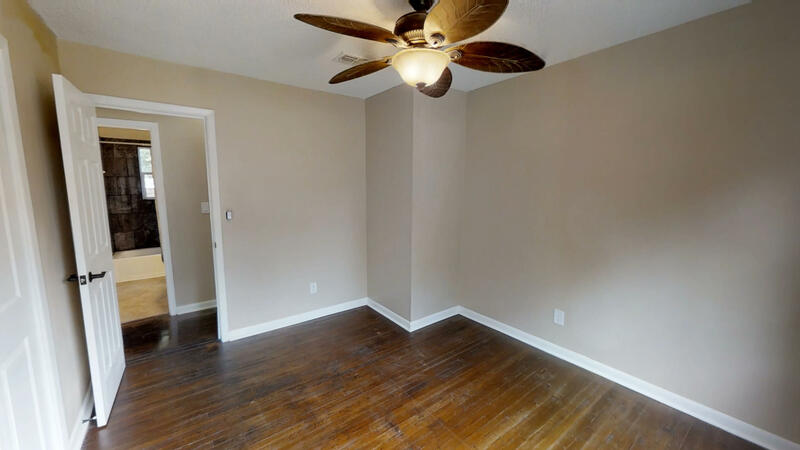 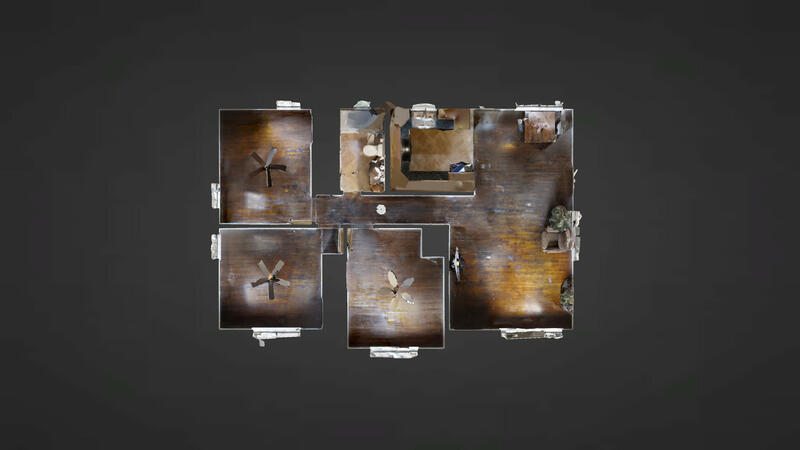 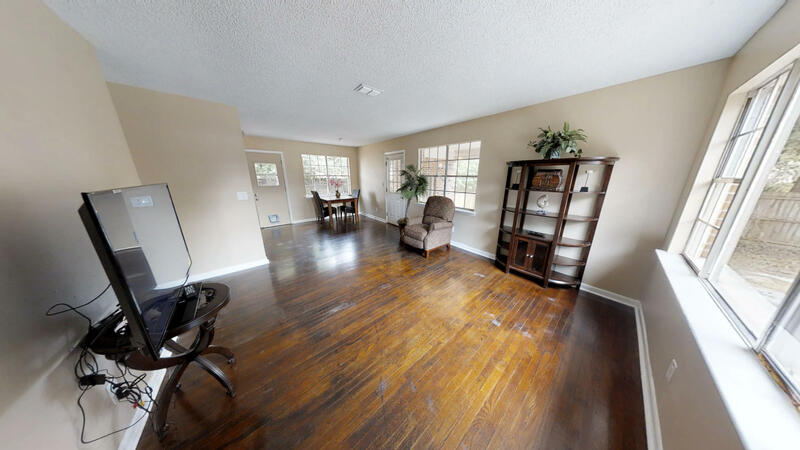 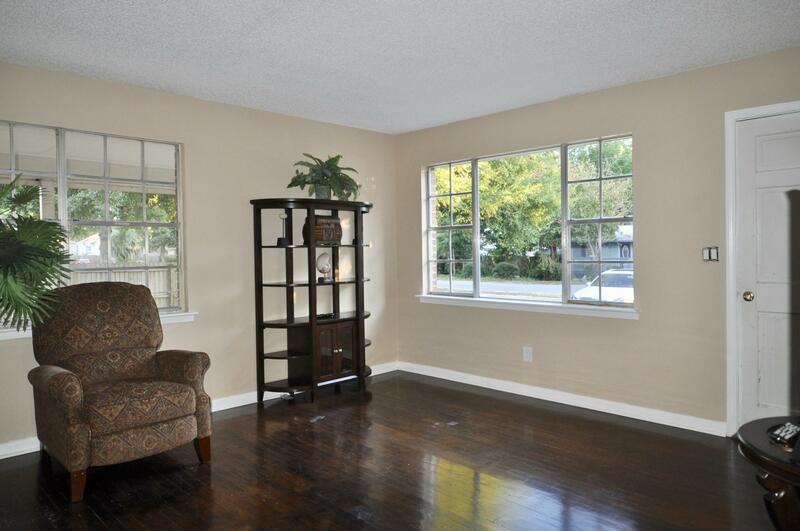 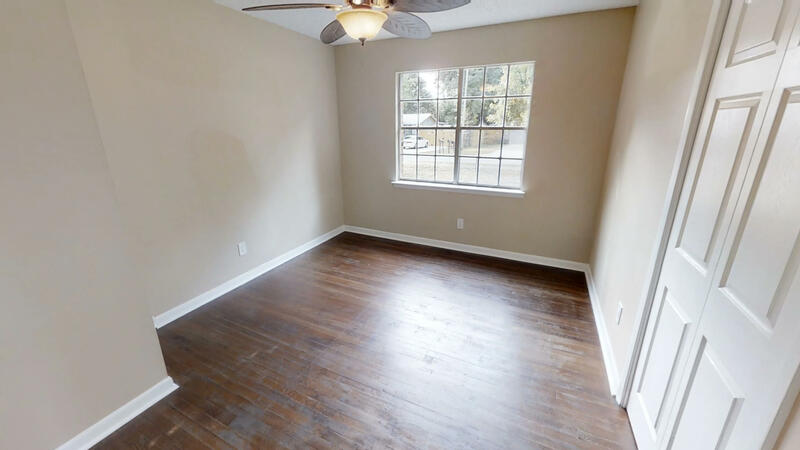 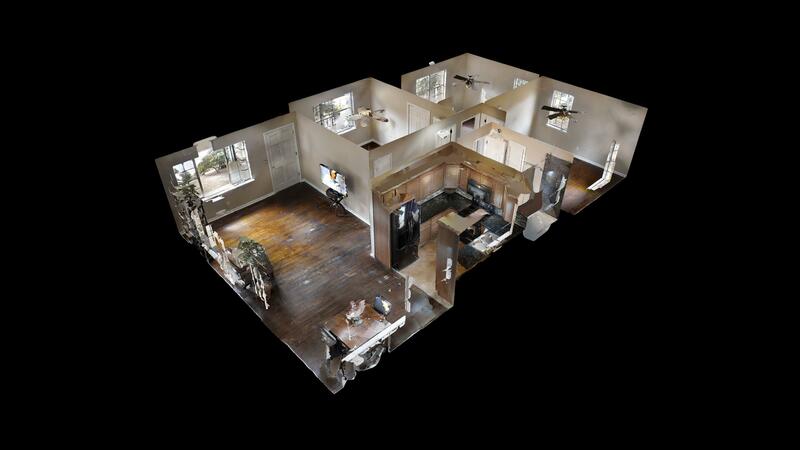 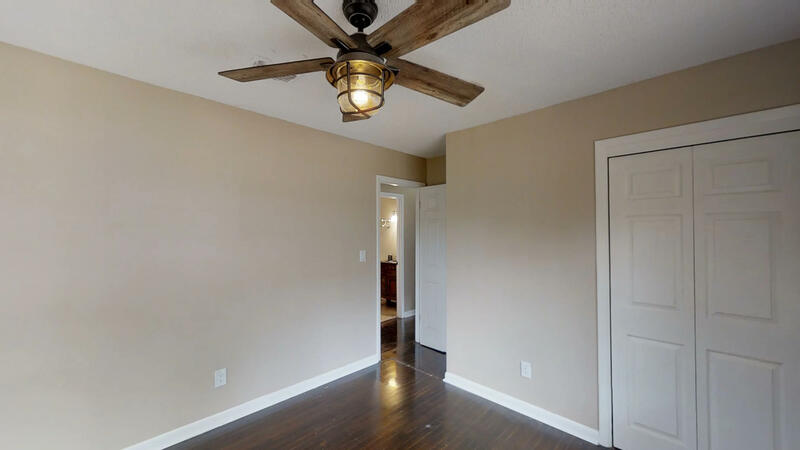 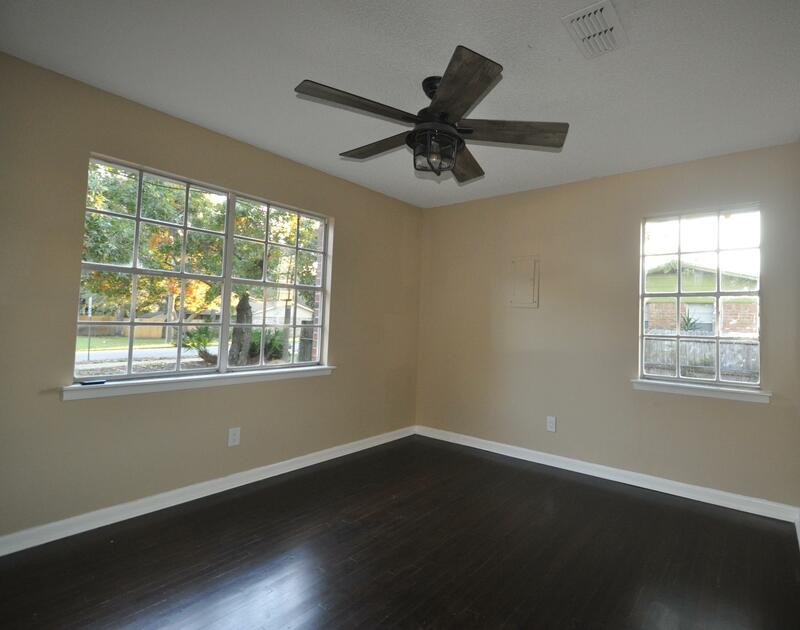 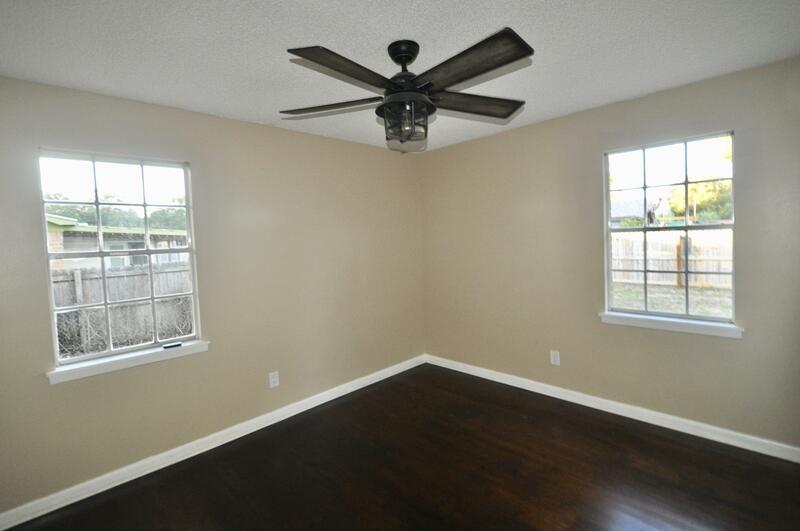 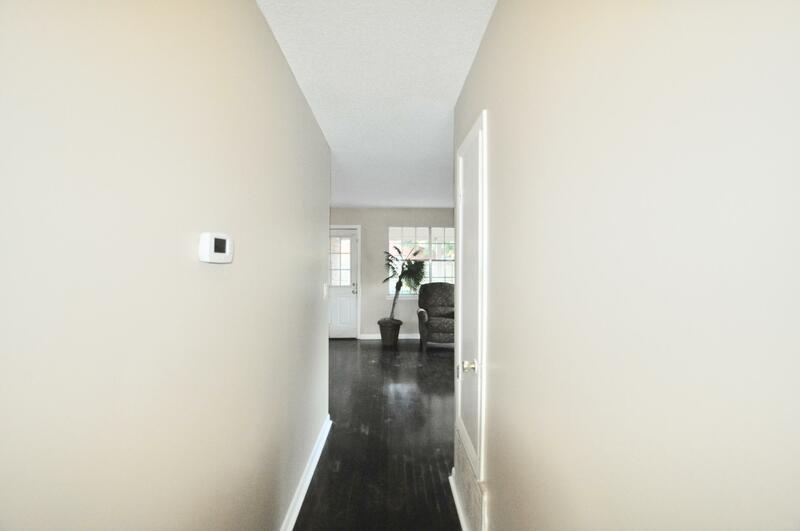 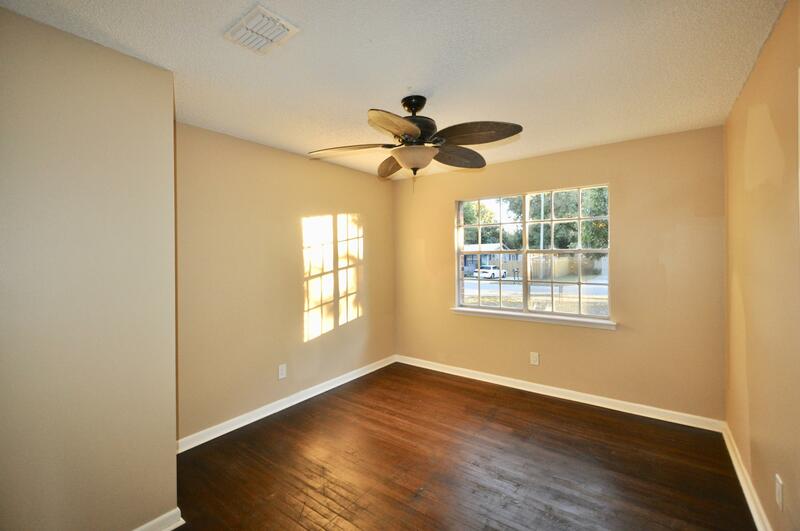 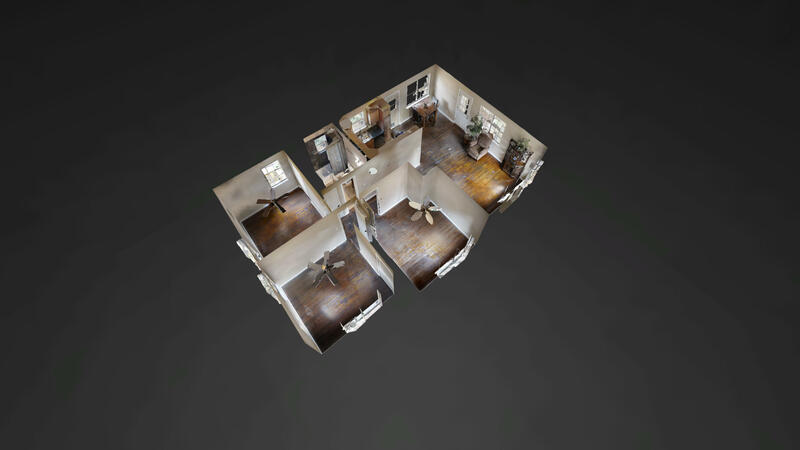 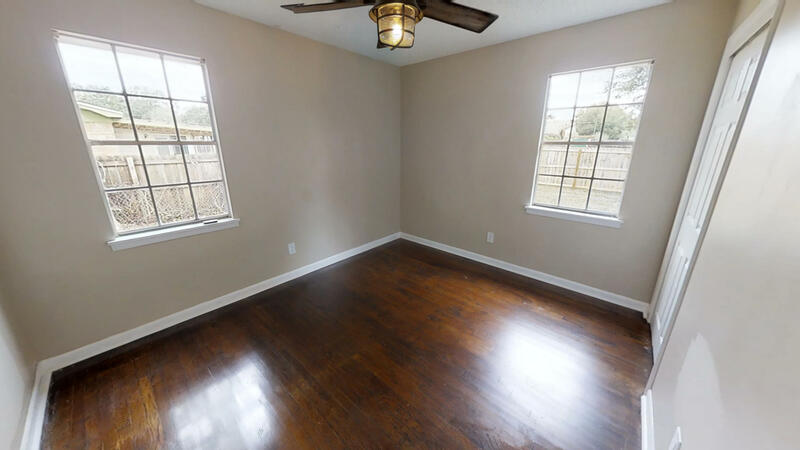 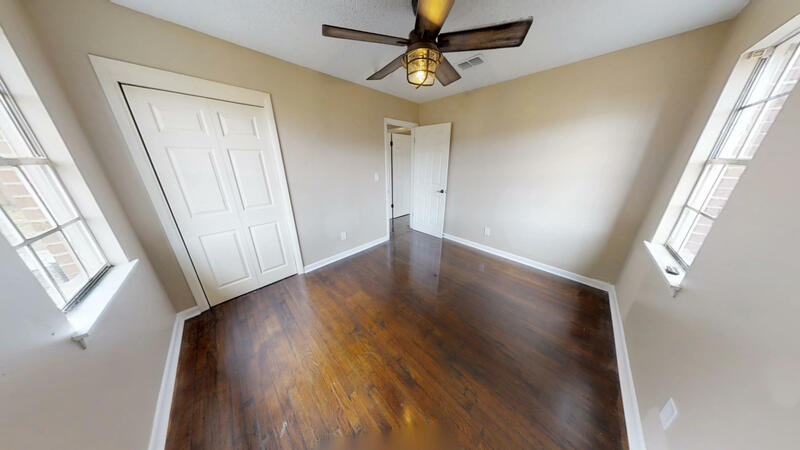 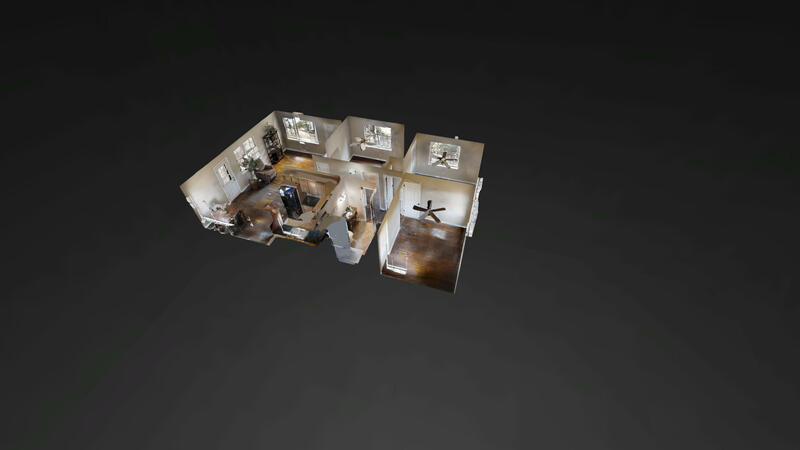 With real hardwood floors throughout the 3 bedroom, living room, hallway and dining area. 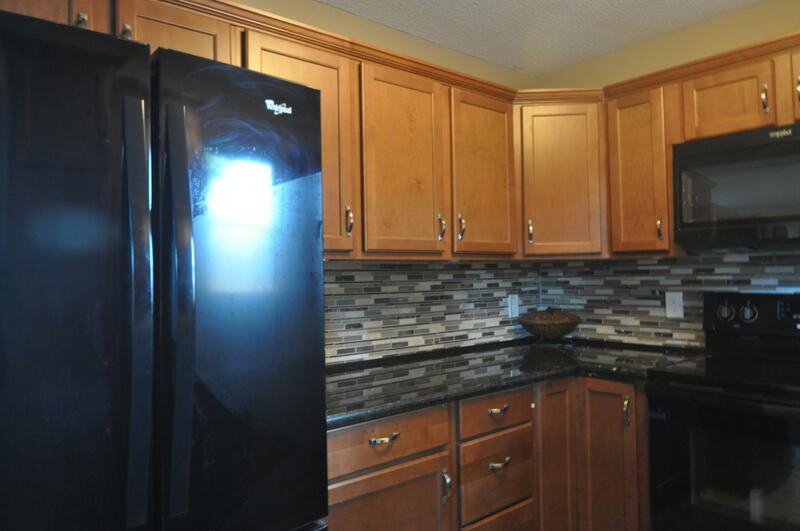 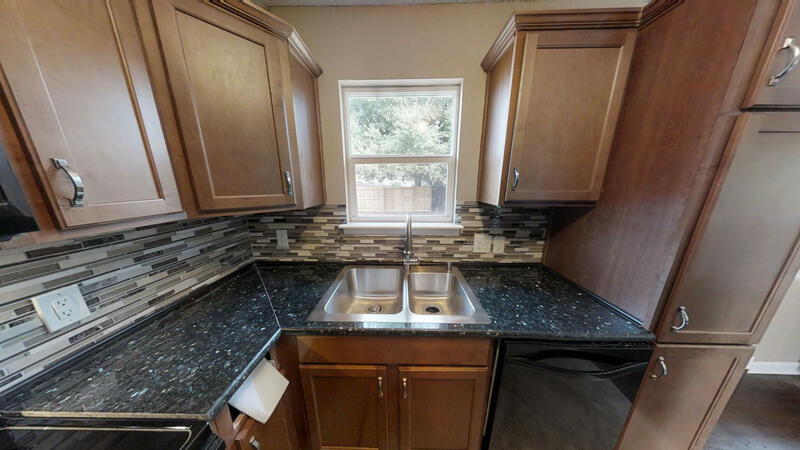 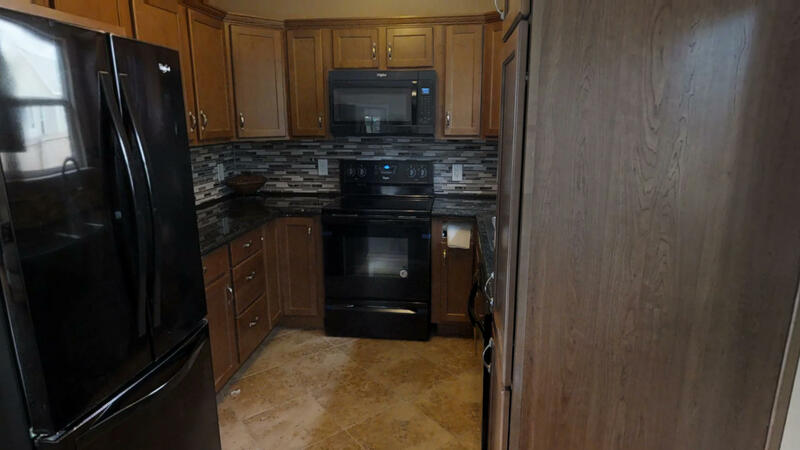 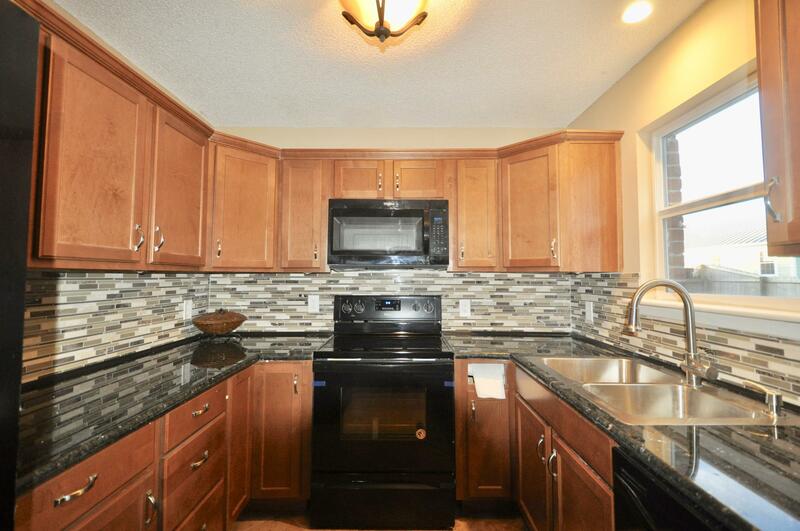 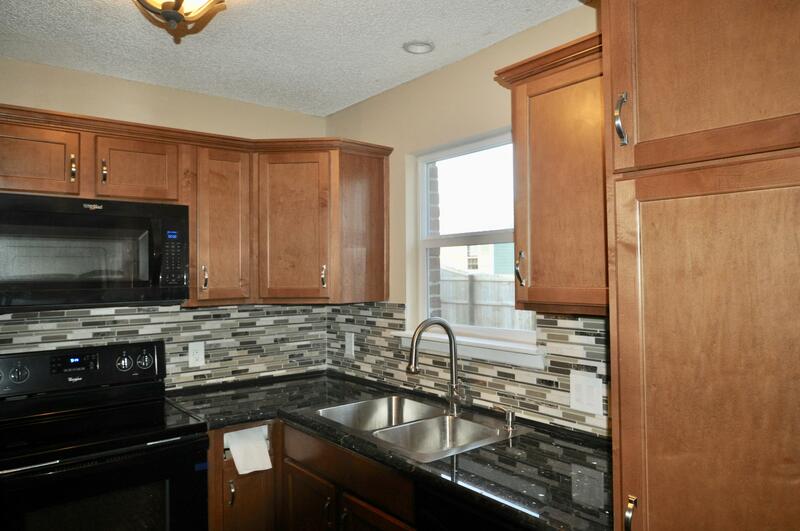 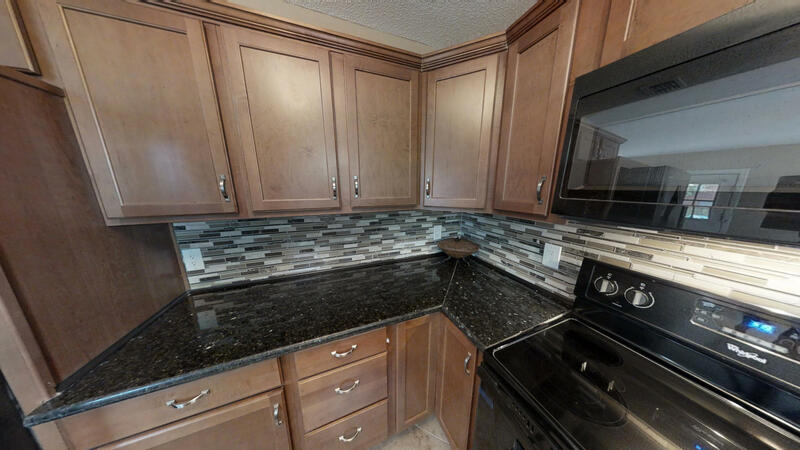 The kitchen is a new tile floor with granite countertops, new cabinets and new appliances. 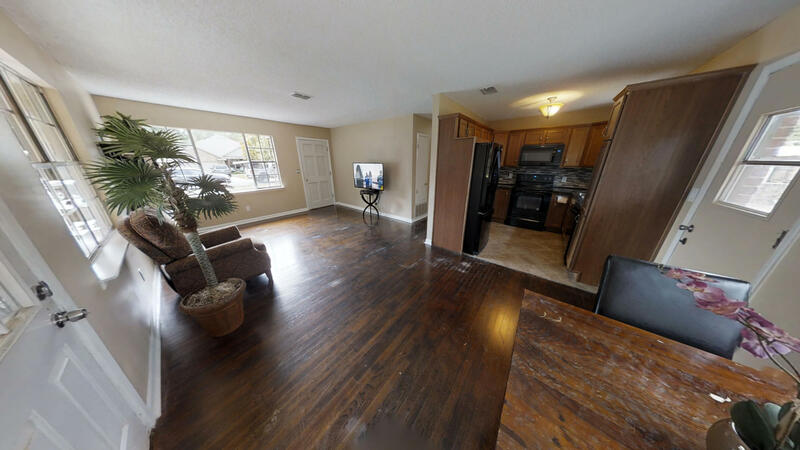 This is currently the least expensive single family home on the market in Destin. 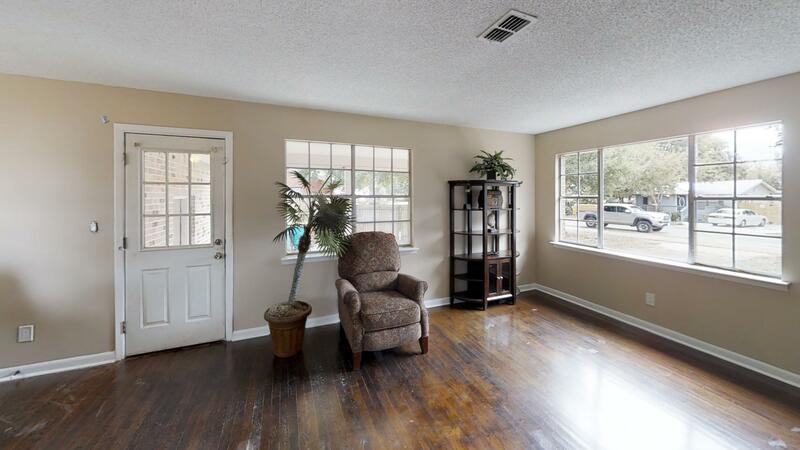 The front yard has beautiful mature trees and plenty of room to park a boat, trailer, or multiple cars. 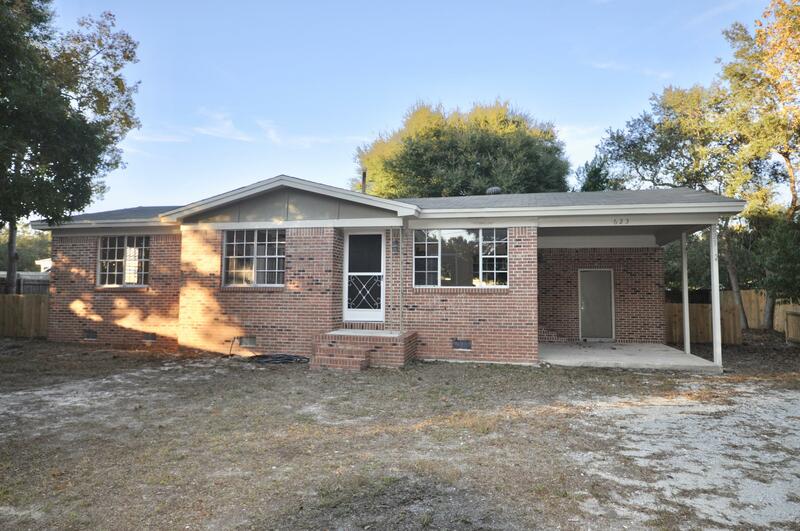 It also has a covered carport.